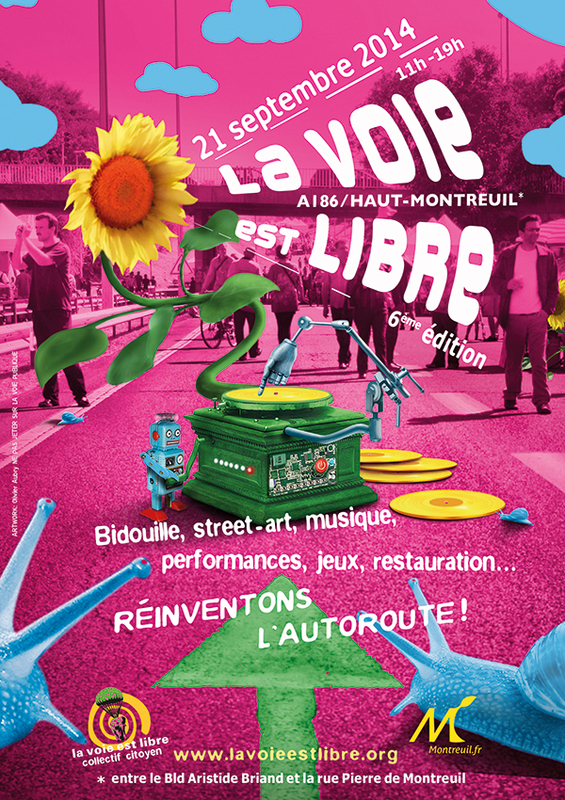 LUX will be playing at the Festival “La Voie est libre” on Sunday September 21st. This is the Paris region’s largest “eco-festival” where the energy will be renewable and clean. The party takes place on the highway that runs through Montreuil (closed to traffic for the event) and LUX is honored to have been invited to play. Who wouldn’t rather leave a musical footprint than a carbon one.